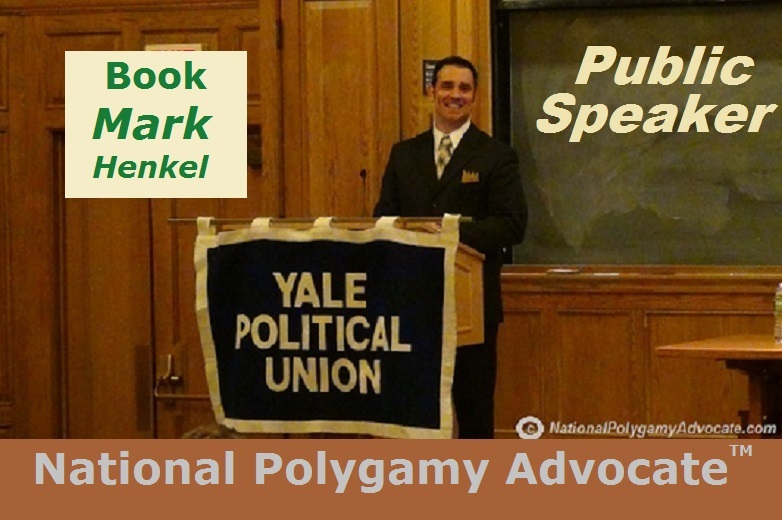 news, reports, and insights from the pro-polygamy view. Media focus on polygamy in one story, while not equally reporting a similar story, shows what media really cares about. As ever, the media in general could really care less. Two similar heart-warming events occurred in March, 2003. Two missing teenage girls were found. But most people only heard about one of these profoundly happy endings, Elizabeth Smart. Little media attention was given to the equally joyous news of another teen's return, Lindsey Ryan. Notwithstanding differences between the two stories, and before any further details emerged, some similarities were startling. Elizabeth Smart, a teenager with blonde hair past her shoulders, was 14 when she disappeared. When she was missing, she was disguised in public, using a veil. Even when out in public, she did not run to escape. She "appeared" on "America's Most Wanted" and was found by a tip to police on March 12, 2003. Brian Mitchell, a 49-year-old man, was accused of forcibly taking her from her home, desiring a sexual relationship with the underage teenager. He is a man who had worked at her house and who had a religious activity background: conducting himself as a homeless street preacher in his religion. During the time with Elizabeth Smart, he had been sighted in Utah. He also had brought Smart to California. Lindsey Ryan, a teenager with blonde hair past her shoulders, was 14 when she disappeared. When she was missing, she was disguised in public, her hair dyed black. Even when out in public, she did not run to escape. She "appeared" on "America's Most Wanted" and was found by a tip to police on March 24, 2003. Terry Drake, a 56-year-old man, was accused of participating in removing her from her home, desiring a sexual relationship with the underage teenager. He is a man who had worked at her house and who had a religious activity background: he attended the same church as the teenager's family. During the time with Lindsey Ryan, he had been sighted in Utah. He also had brought Ryan to California. The trauma, horror, and sickening grief was equally real for both families. Likewise, the tear-filled joy at the girls' return home is equally real. At the start, before anything was known about these two very similar-looking cases, most people had only heard of Elizabeth Smart's return and not even knowing of Lindsey Ryan. In the Elizabeth Smart case, Mitchell had openly wanted "more wives". This was based on his Fundamentalist Mormon reasonings for plural marriage. That tiny fact got the media "all abuzz." Because polygamy was not referenced in the Lindsey Ryan case, however, her equally tragic story was treated as "less important." Thereby did the media once again sensationalize to smear polygamy. Because polygamy was not involved in the Lindsey Ryan case --- despite other commonalities between the two cases --- her case was comparatively ignored. Conversely, the media jubilantly smeared polygamists because Brian Mitchell wanted Elizabeth Smart as "another wife". The media would never otherwise smear all people involved in any of the other commonalities between Mitchell and Drake. But smearing polygamists was "open game". Most men who are over 45, who work in a house, are religious, spend any time with blondes or girls with long hair, or travel to Utah or California, would vehemently oppose what Mitchell and Drake did. Equally, the unreported fact is that polygamists are no different, just as adamantly opposing Mitchell's vile alleged actions too. But sensationalism ruled, being more important than any story itself. Neither Lindsey Ryan nor even Elizabeth Smart mattered to the media. Excluding sensationalism, the media could care less. But the rest of us, including polygamists, do care very, very much. Welcome home, girls ---both of you! On August 19, 2018, unrelated consenting adult polygamy supporters (UCAPs) are celebrating "Polygamy Day 18" - the eighteenth year of annual Polygamy Day ® celebrations. Posting past media interviews, not only is this historic new podcast archiving history, but it is making history too. 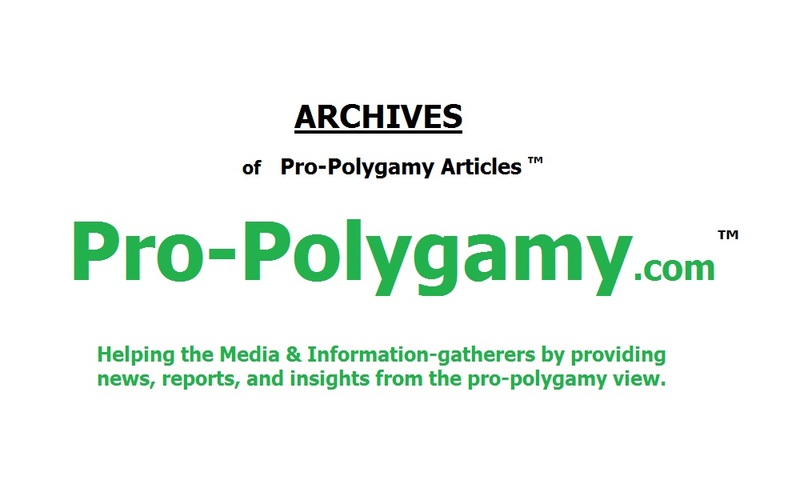 From 2003, the first & only web-site to distribute real news & views from the pro-polygamy view to the media, Pro-Polygamy.com is now 15 years old. After pushing Canada backwards by finding two men "guilty of polygamy" in 2017, the same Judge decided to not sentence them to jail in 2018. Will Supreme Court Hear 'Sister Wives' Polygamy case in 2017? 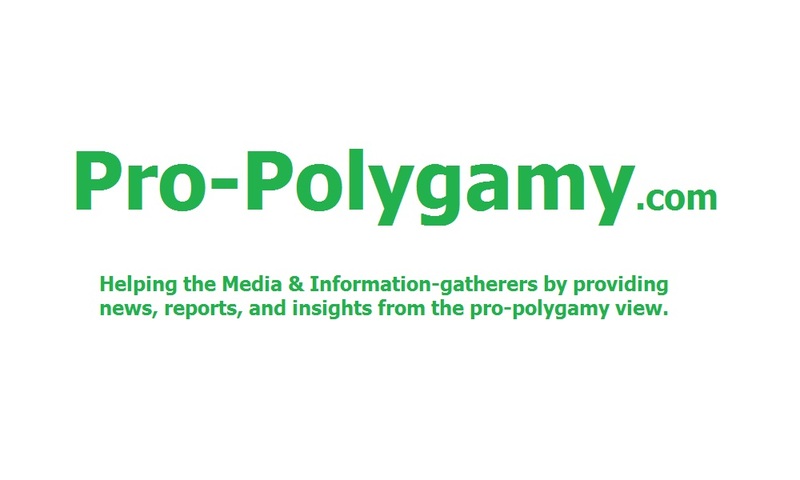 "Pro-Polygamy.com" is an exclusive legal Trademark of Pro-Polygamy.com ™.